and two would be better – just remember not to let them warm up too much. 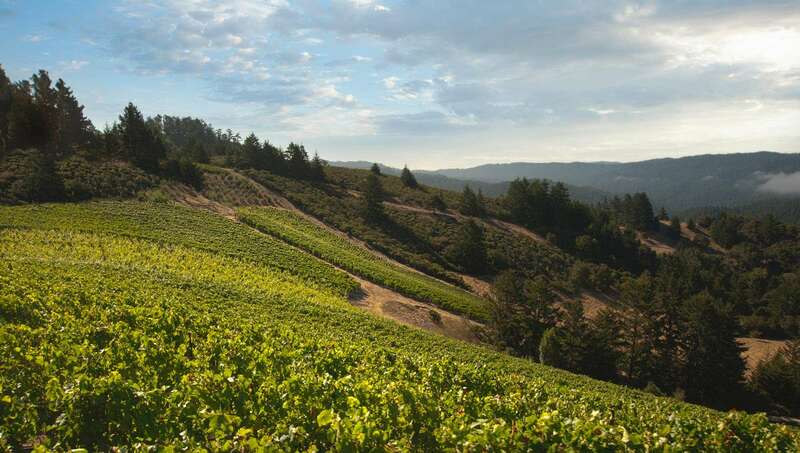 All the wines were bottled without fining or filtration. 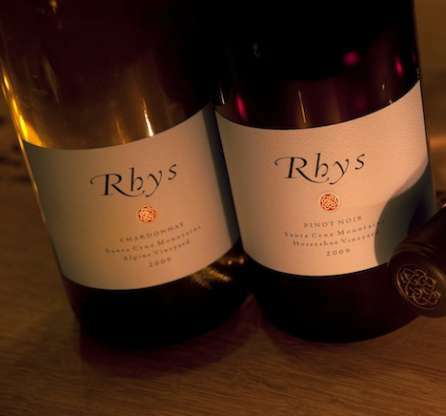 For further information, visit: www.rhysvineyards.com.